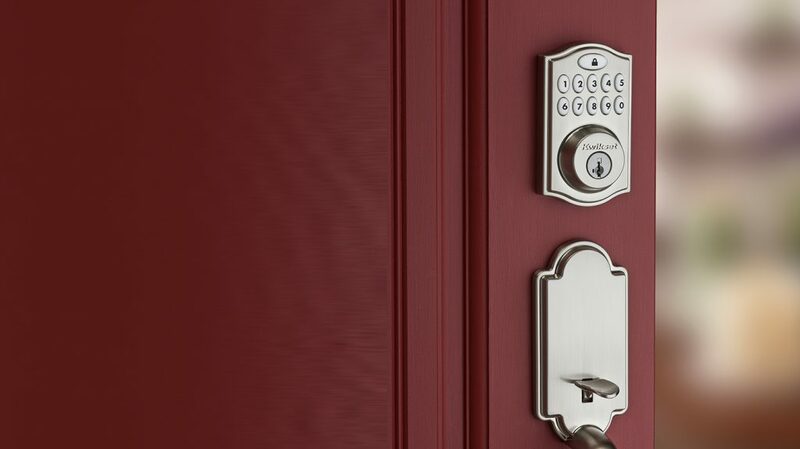 Clark’s Lock and Safe are experts in providing the design, installation, and maintenance of security systems that give you perfect control to secure your building, tenants, employees and guests. from small scale solutions to multiple building systems. In order to maximize the security of your building or business, and the people in it, a perfect security system combines multiple solutions that give you better control and safety. Security systems are tailored to your needs and budget, and may include the following systems. The key to an excellent security system is a perfectly tailored design. Every building and business are different, and we know that you may have certain requirements. 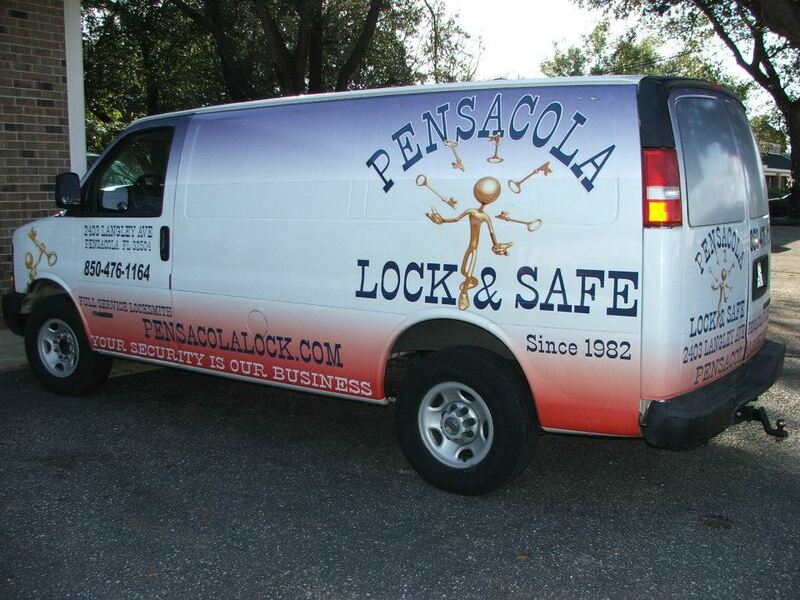 We offer free on-site security evaluation to understand your specific needs. This allows us to design the right security system for you. Access control systems allow you to manage doors, elevators and turnstiles easily, locking and unlocking them, and tracking entry and exit. There are many options available, including card access or fob access, keyless electronic entry, biometric access control, cloud / web-based access control with remote control via your smartphone, tablet or PC. Intercom systems connect you with your visitor via audio and/or video features. There are also app-based intercom systems for remote management. This allows you to communicate with guests, and avoid unwanted visitors, as well as unlock doors remotely. Intercom systems are a blessing for both residential multi-tenant buildings and commercial property. Clark’s Lock and Safe offer the design and professional installation of alarm systems for residential and commercial buildings, offices, retail stores and more. Alarms help to deter theft and break-in. They emit a shrill warning noise. Modern models can also warn you of disturbance remotely, so you can take action. 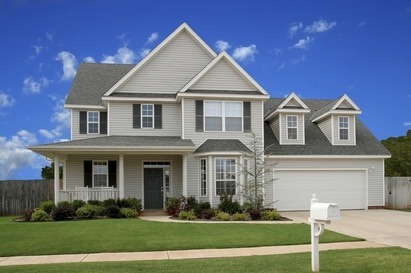 Your security system can also include the use of CCTV systems with either DVR or NVR. This helps to deter crime and capture any unusual activity for evidence. We have many different types of surveillance system available, some of them with remote management and viewing options.